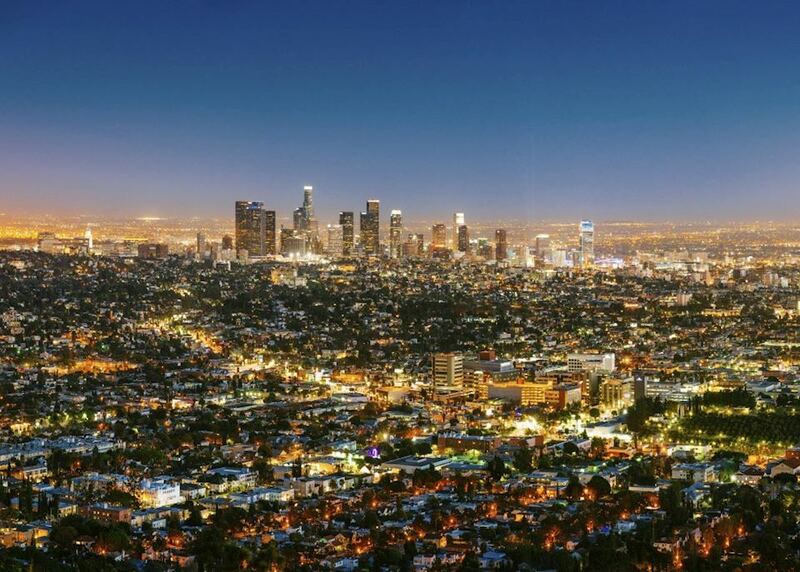 Discover the lavish lifestyles of the rich and famous in Hollywood and Beverly Hills. 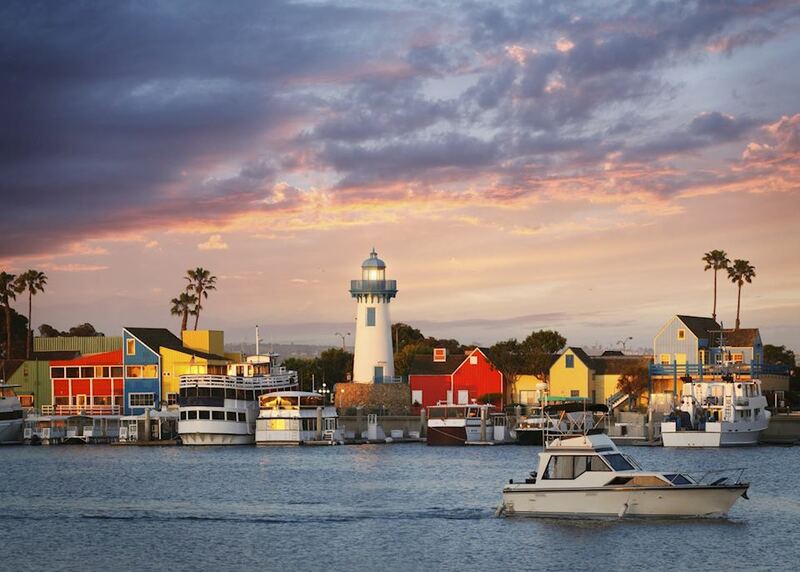 Explore the beaches and pretty towns along the Pacific coastline. 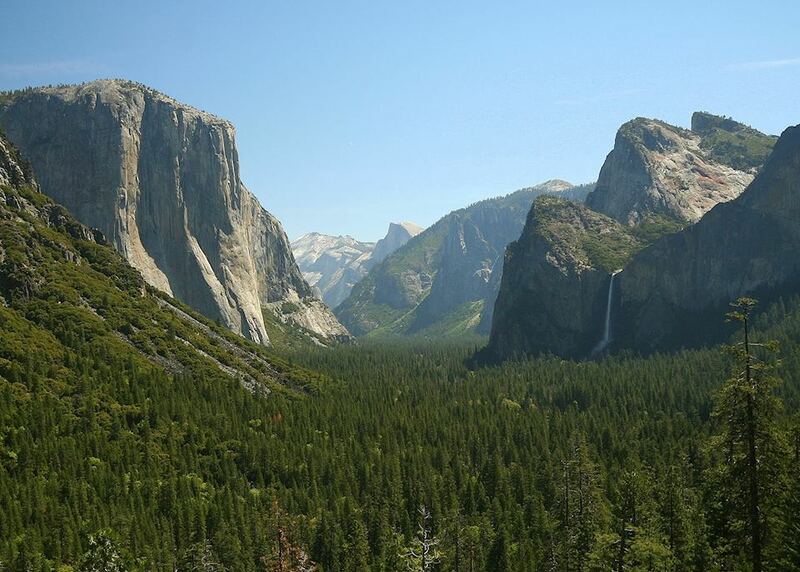 Watch for wildlife and get close to nature in Yosemite and Sequoia National Parks. 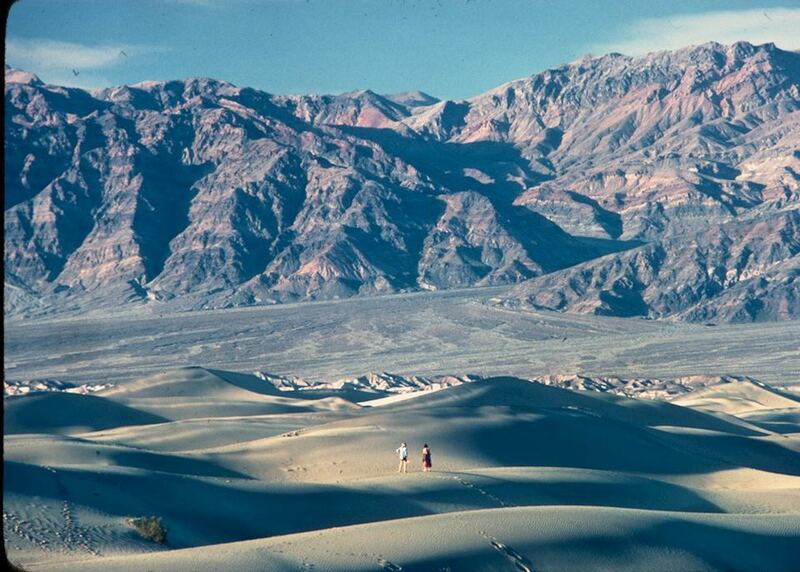 See the salt flats of Badwater in the desolate Death Valley National Park. 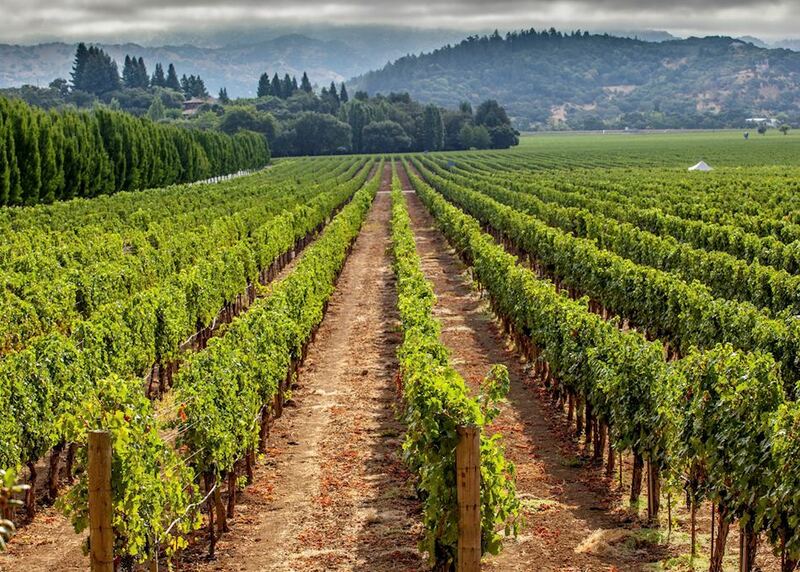 Enjoy wine tasting in the glorious vineyards of the Napa Valley. 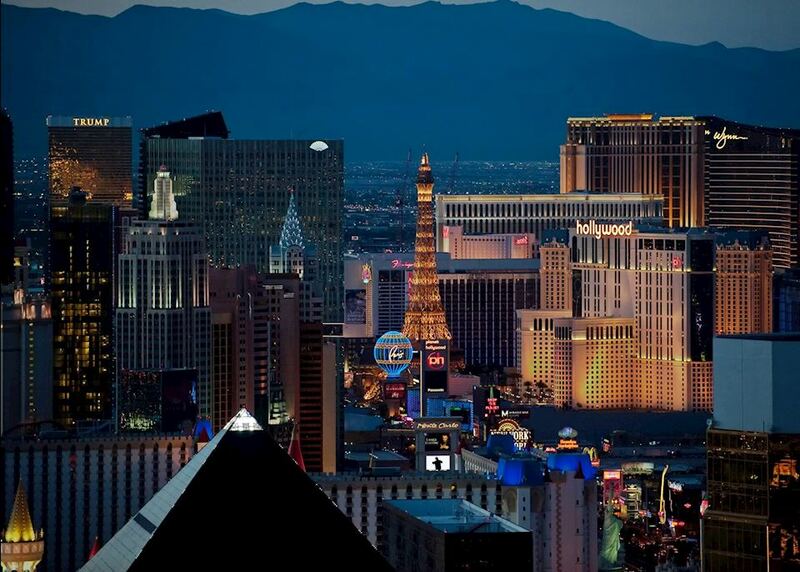 Today you begin your journey by boarding your international outbound flight to Las Vegas. 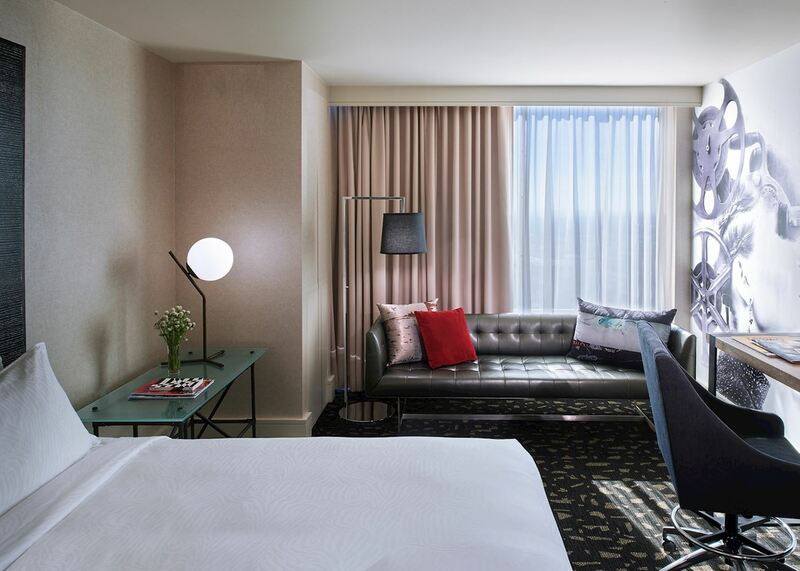 Upon arrival into Las Vegas make your way to your hotel on the famous Las Vegas Strip, where the remainder of the evening is free for you to relax after your journey. 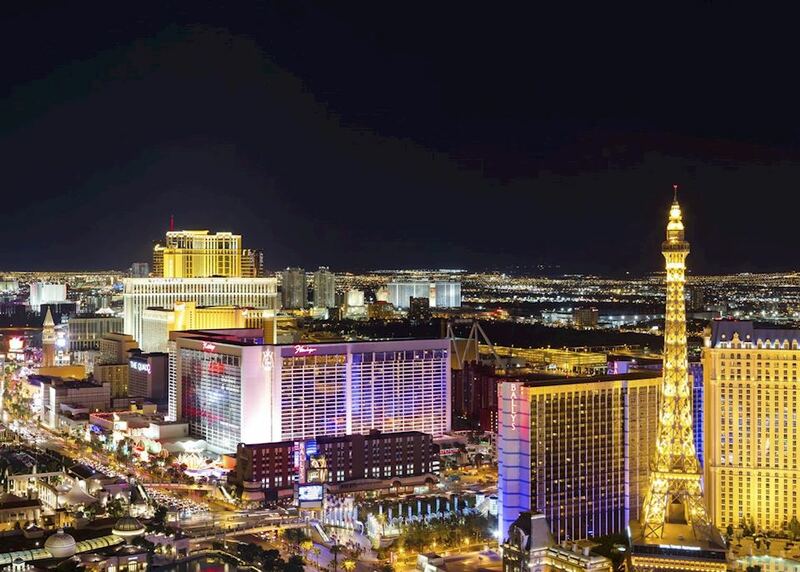 You could hit the casinos or simply stroll along the Strip to take in all of its bizarre sights. 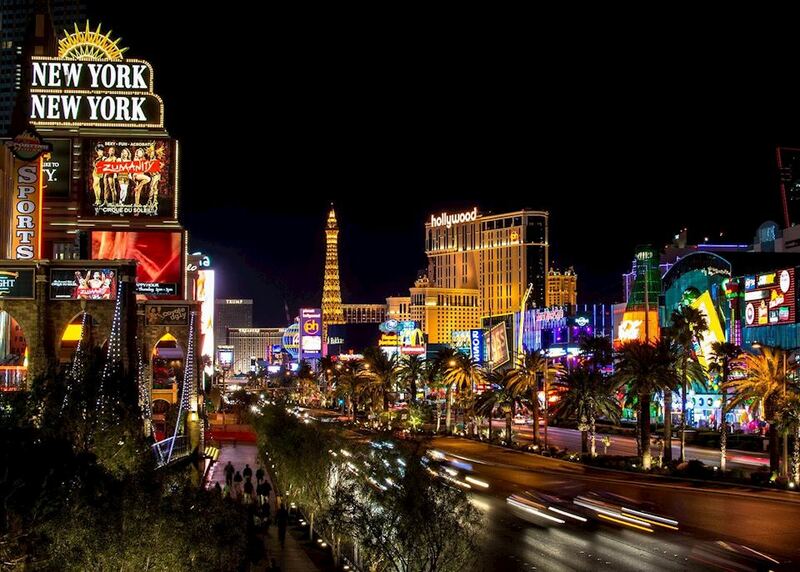 Spend the day exploring the iconic spectacle that is Las Vegas. 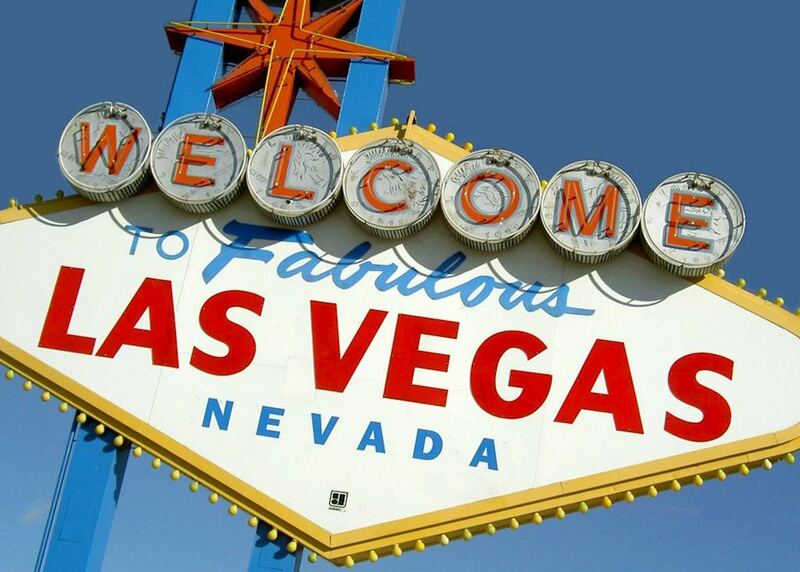 You may wish to visit the many themed casinos, sample the fantastic shopping or take in a show from some of the world's most famous performers. Alternatively, simply relax with a book by the swimming pool. Make your own way to the car hire depot, where your car will be ready to collect. All insurances, road maps and a sat-nav are included. 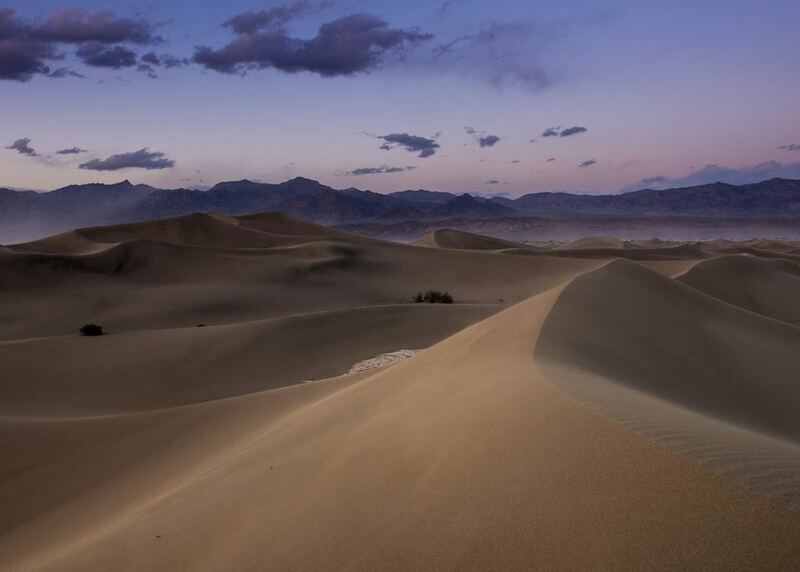 Leaving the bright lights of Las Vegas, you drive for three hours to the barren but beautiful terrain of Death Valley National Park. 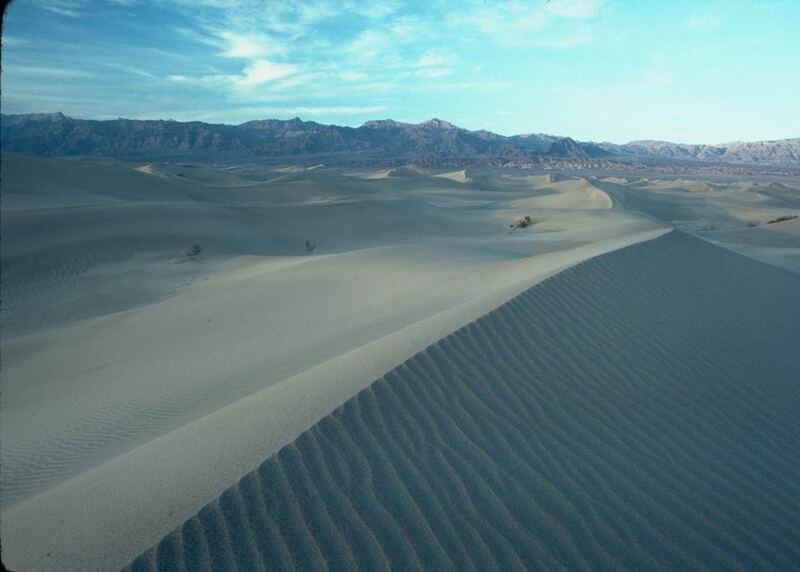 Upon arrival at your hotel in the heart of the park the afternoon is free to explore sights such as Dante's View and the Badwater Basin - the lowest point in North America. 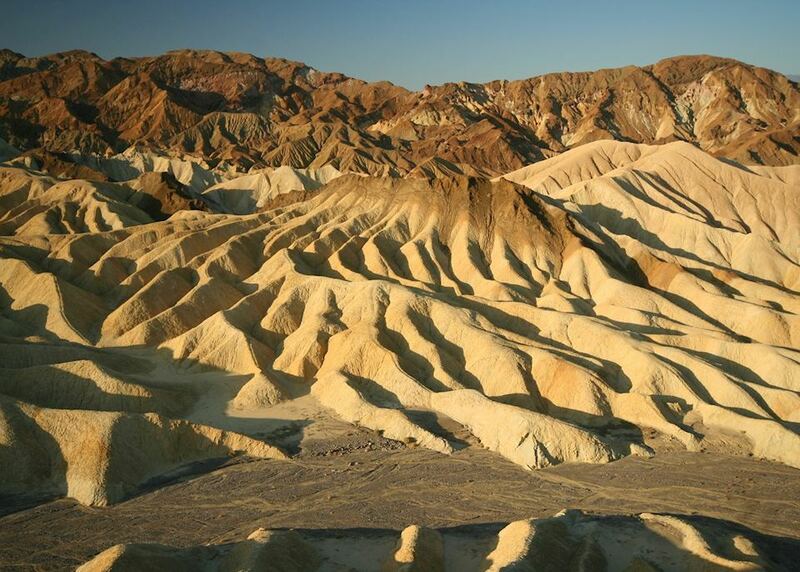 Leave Death Valley and drive for four and a half hours towards the southern reaches of the Sierra Nevada Mountains, and the small town of Bakersfield, which is your base for the evening. Watching the landscape transform from barren desert to mountains covered in sequoia trees, it feels like you've arrived in another country. 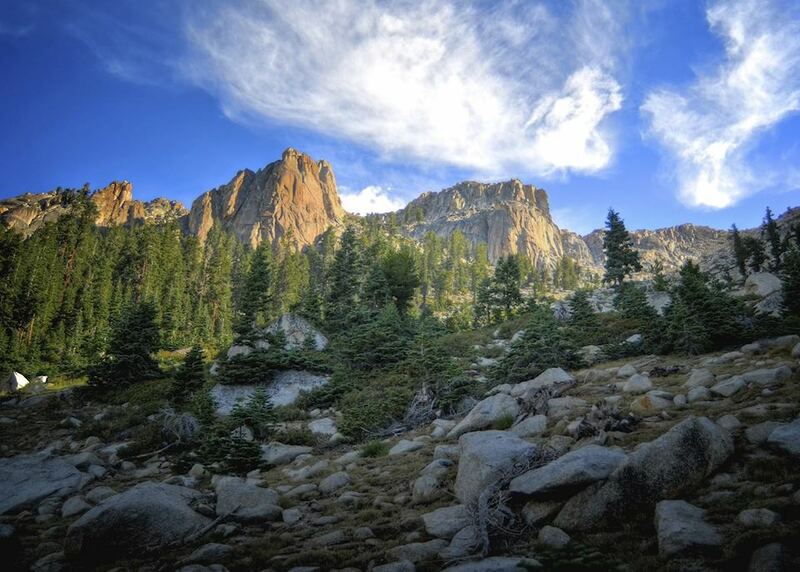 Depart Bakersfield early this morning and head north to the mighty Sequoia groves of Sequoia National Park; a journey of around three and a half hours. 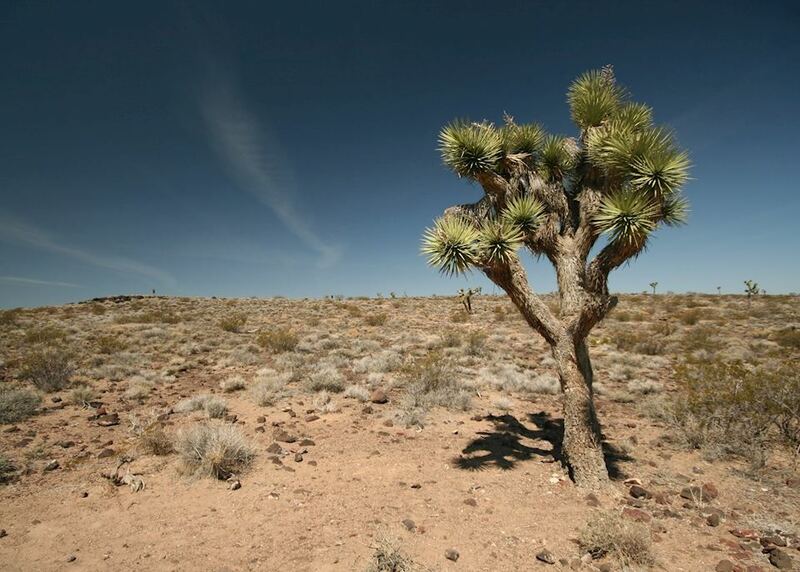 Upon arrival at your hotel in the heart of the park spend the afternoon exploring the sights at your leisure. 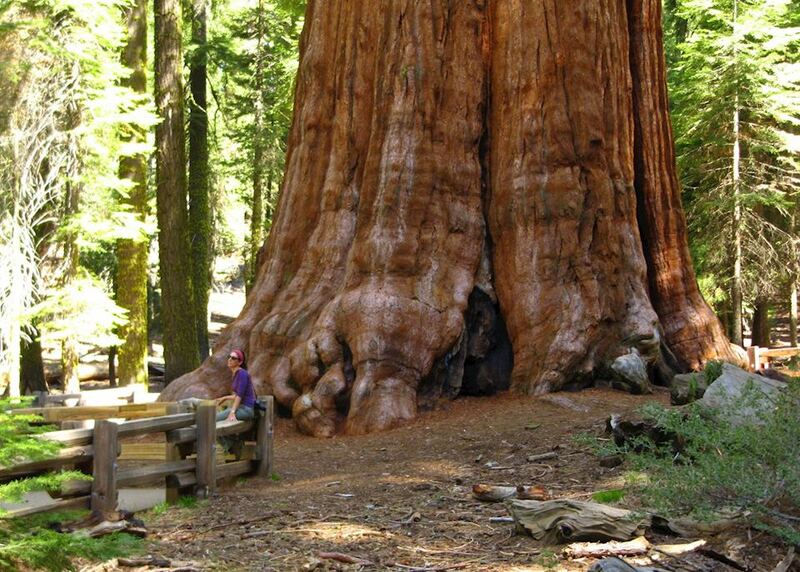 We recommend paying a visit to the General Sherman - the largest tree on Earth by volume. 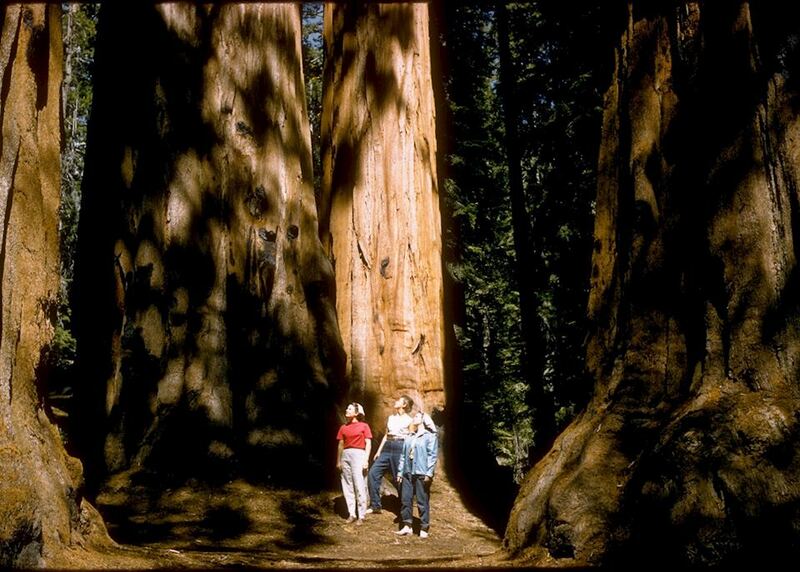 There are lots of walking trails that help you explore the forests and take in the sheer size of the trees here. 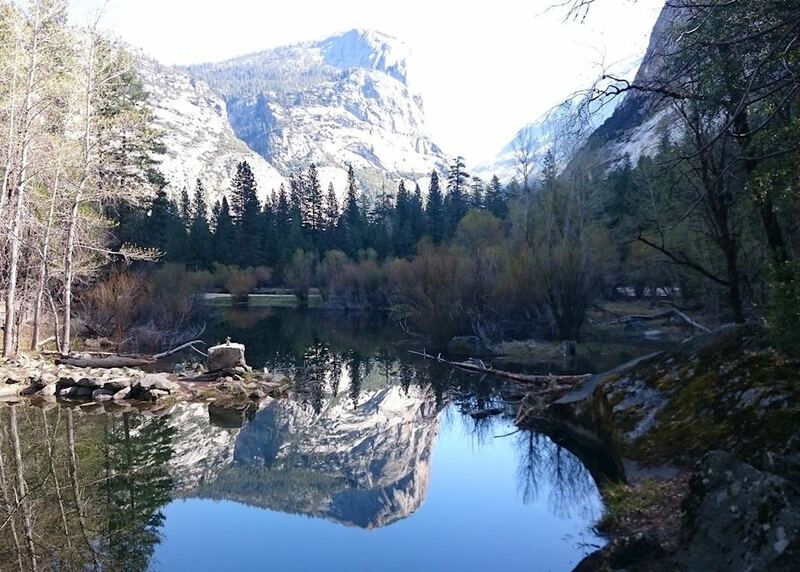 Enjoy a full day exploring Sequoia National Park, looking out for wildlife such as chipmunks, deer, coyotes and even black bears as you follow some of the park's trails. 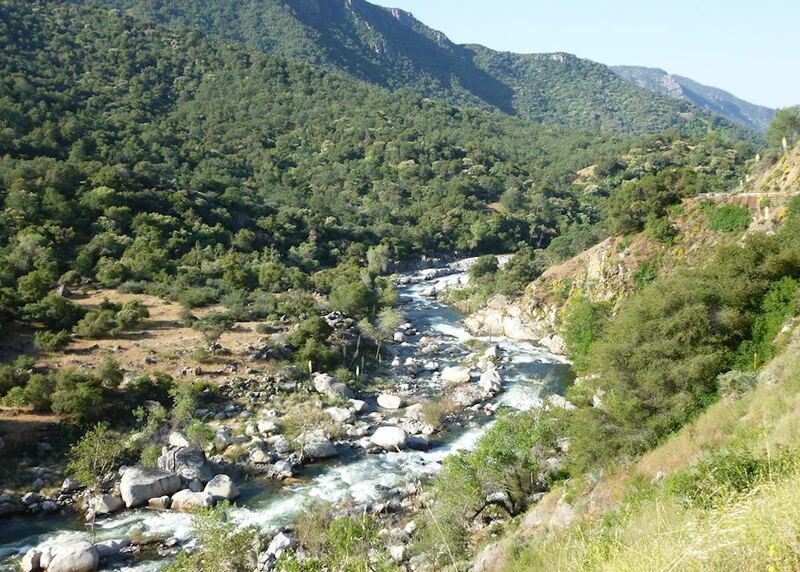 You can also visit Kings Canyon National Park, which tends to be quieter and offers a different landscape of vast canyons, caverns and rugged foothills. 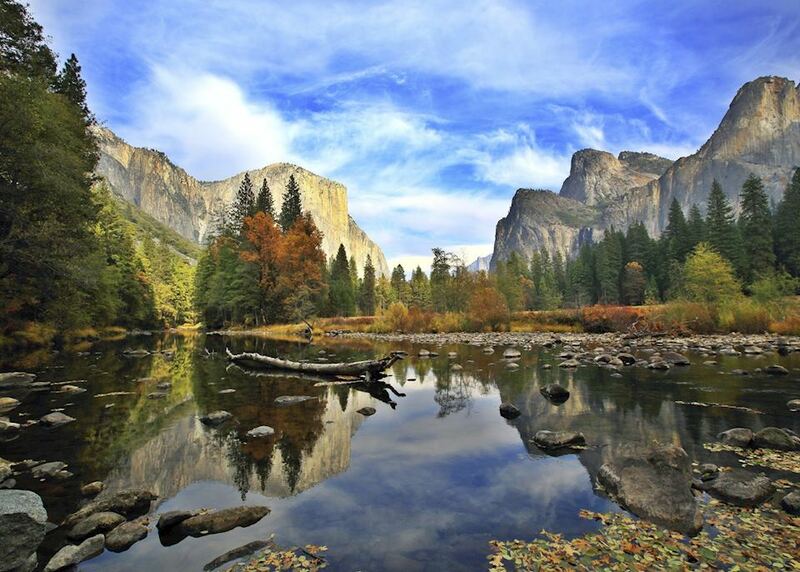 Continue your journey today as you drive three and a half hours further north to the spectacular scenery of Yosemite National Park, high in the Sierra Nevada Mountains. 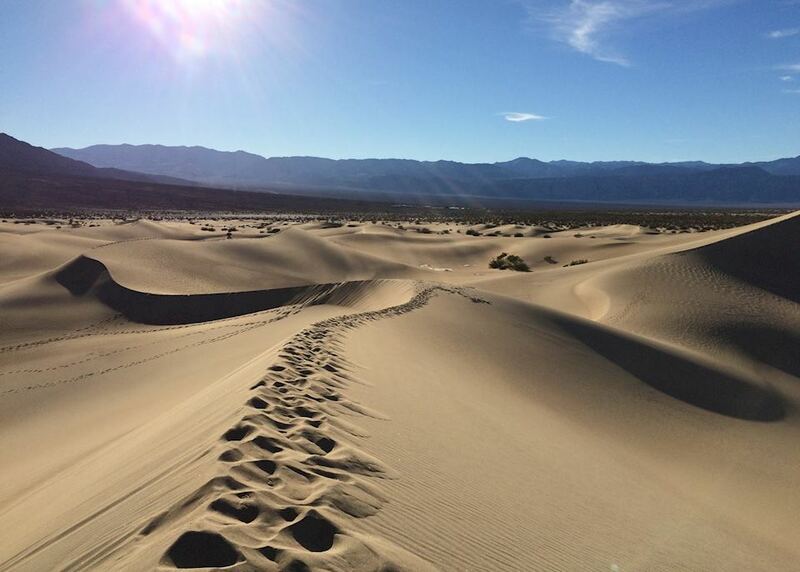 This afternoon you may wish to explore the park's many walking trails whilst looking out for wildlife such as bobcats, monk deer and bald eagles. 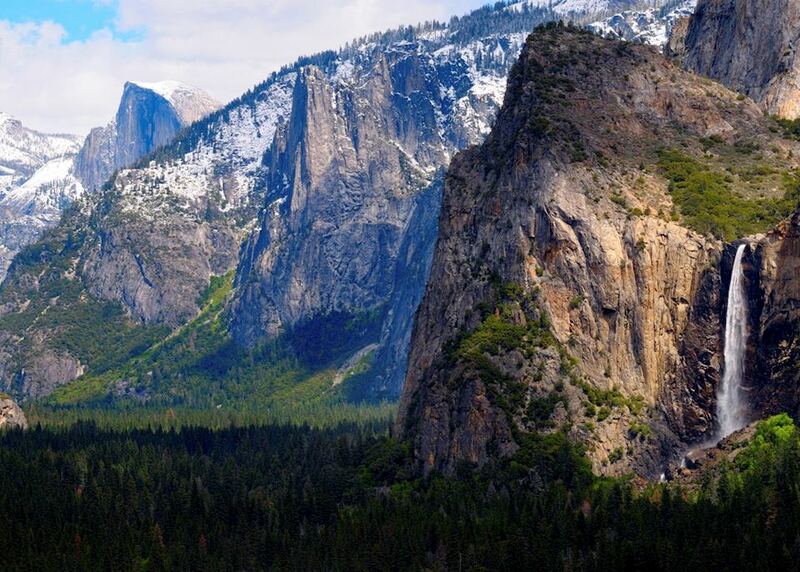 Spend the day exploring the iconic mountain scenery of Yosemite National Park. 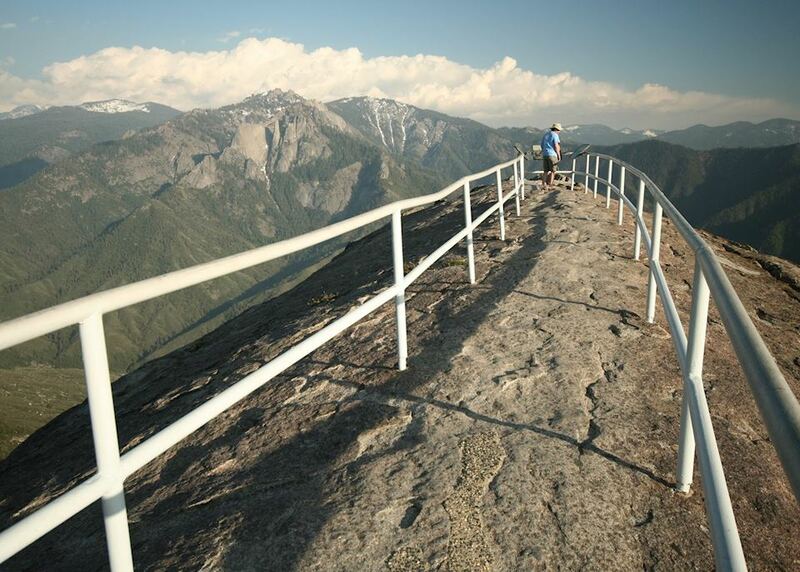 There are a number of activities available, including hiking, climbing and mountain biking. 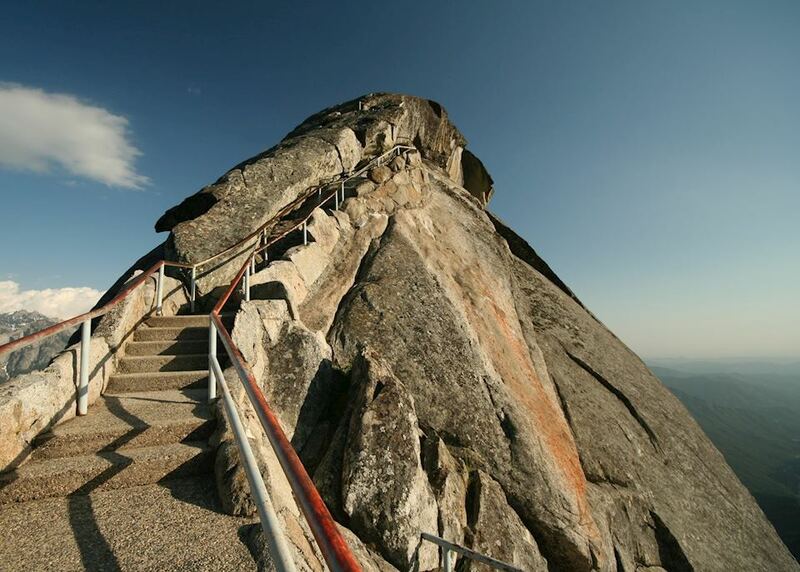 We recommend taking a guided walk to learn more about the park's geology, wildlife and history. 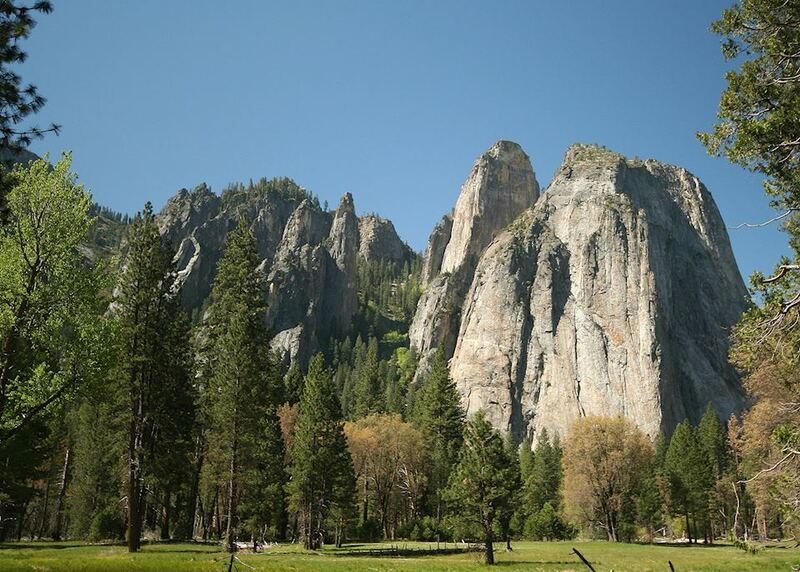 If you're visiting between April and June you'll be able to see the park's waterfalls in full flow as they spill over the sheer-sided rock face. 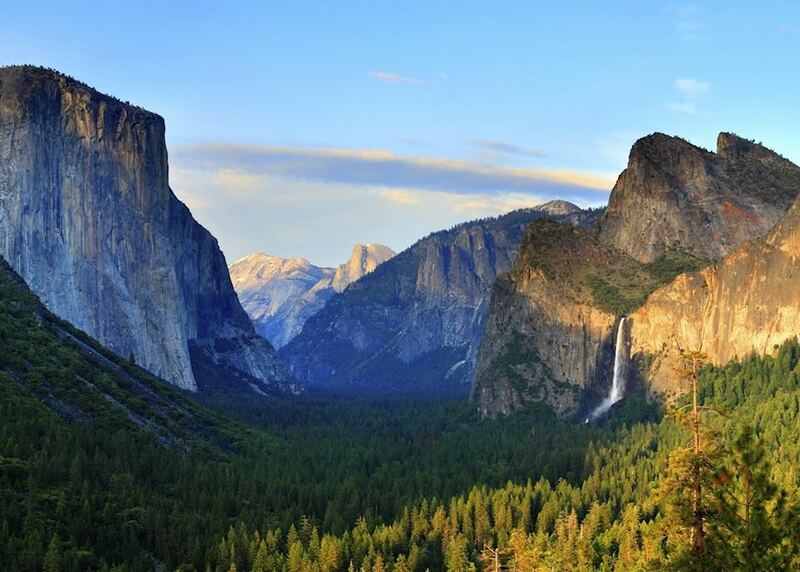 Between mid-May and November you can drive up the steep, winding road to Glacier Point, where you'll have a bird's-eye view over the whole of Yosemite Valley. 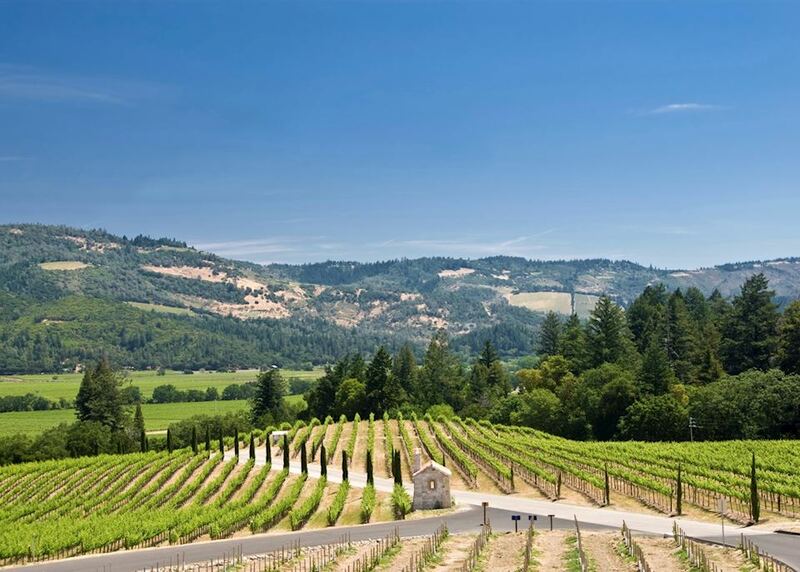 Leave Yosemite behind and head to the wonderful rolling vineyards of the Napa Valley; a journey of around four and a half hours. 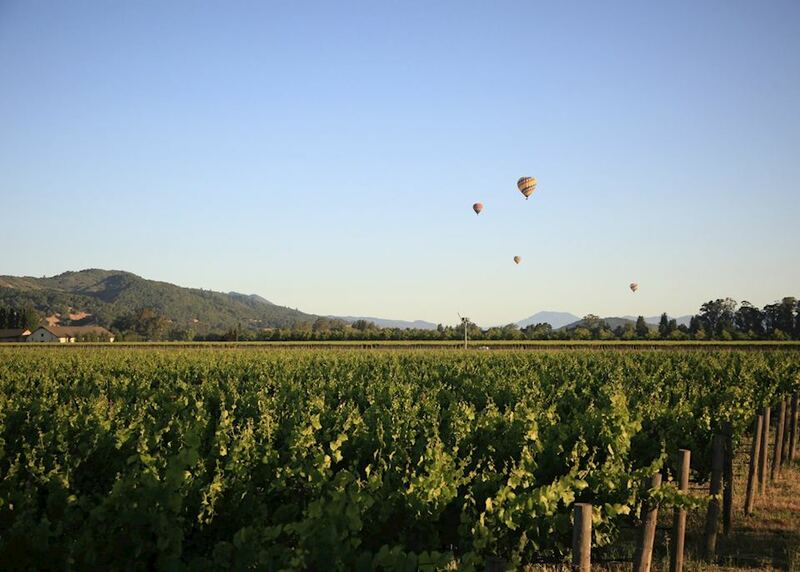 Arriving at your hotel in the town of Napa, the afternoon is free to relax and enjoy the scenery, either on foot or by bicycle. 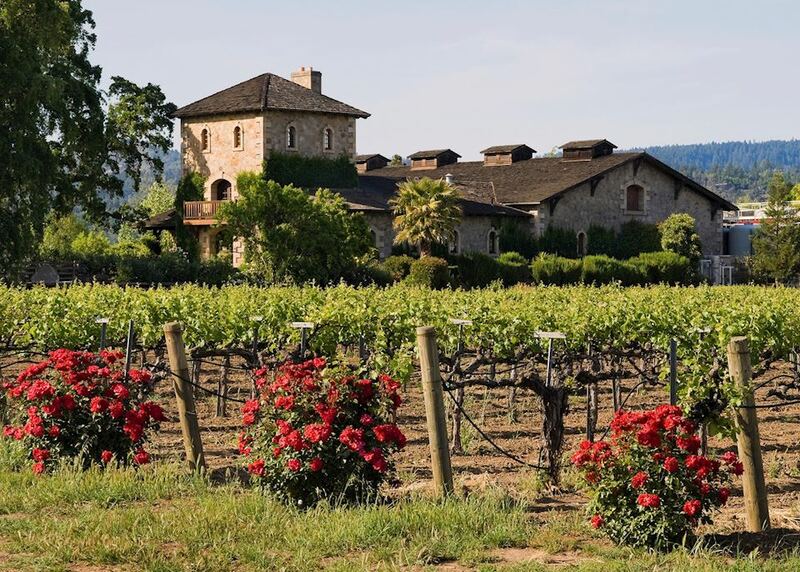 If you have time you could pay a visit to the Napa Valley Museum to learn about the culture and history of the area. 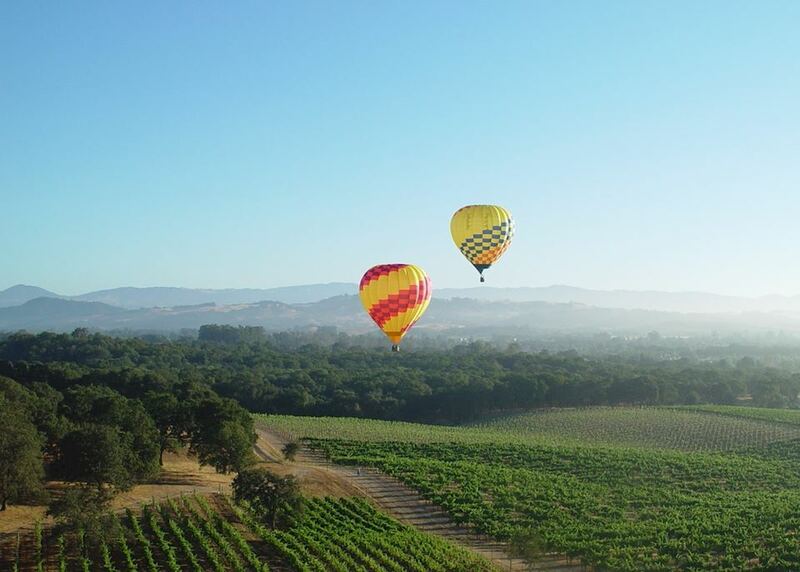 Enjoy a full day of exploring and sight-seeing in the picturesque Napa Valley. 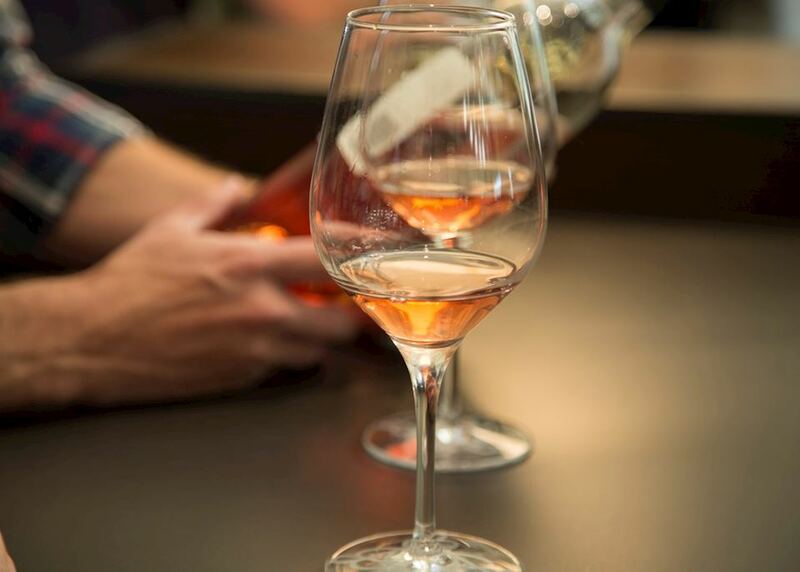 There are many wineries in the area where you can sample some of the region's produce. 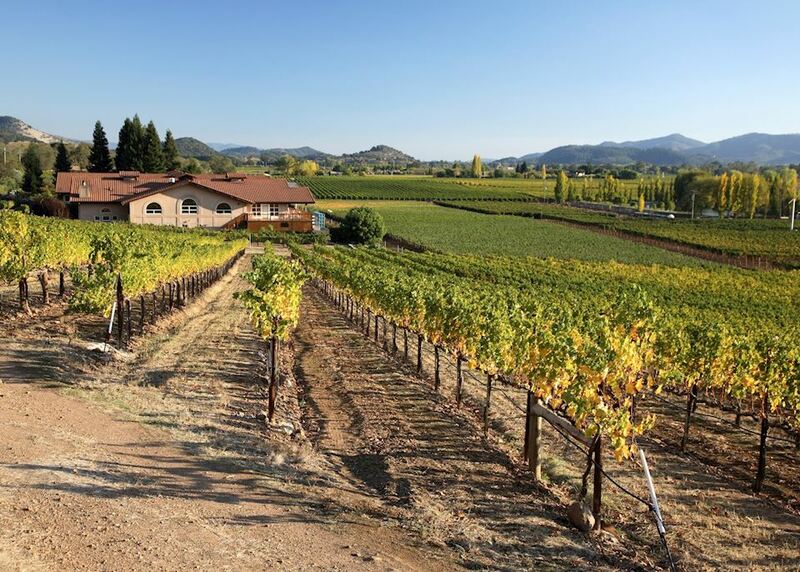 Taking a wine tour allows you to learn more about the process of wine-making. 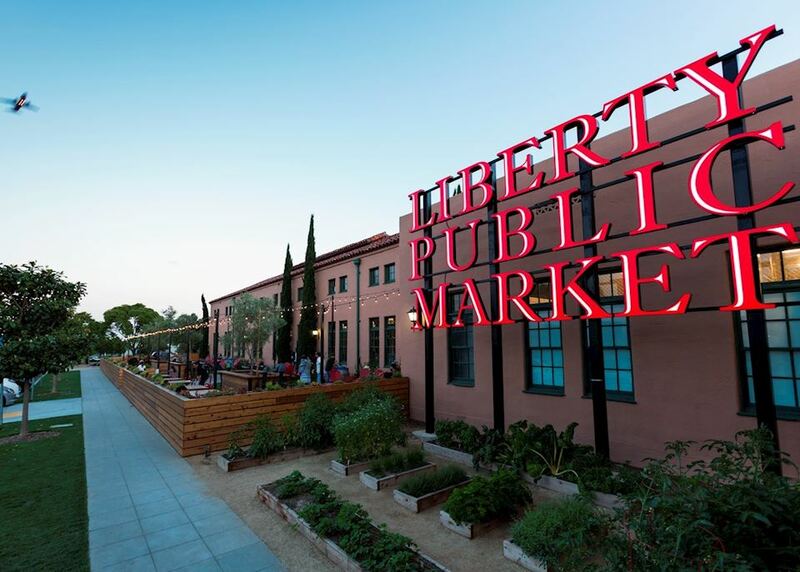 You could also pay a visit to Oxbow Public Market, which is home to a variety of food vendors selling anything from local cheeses to indulgent chocolates. 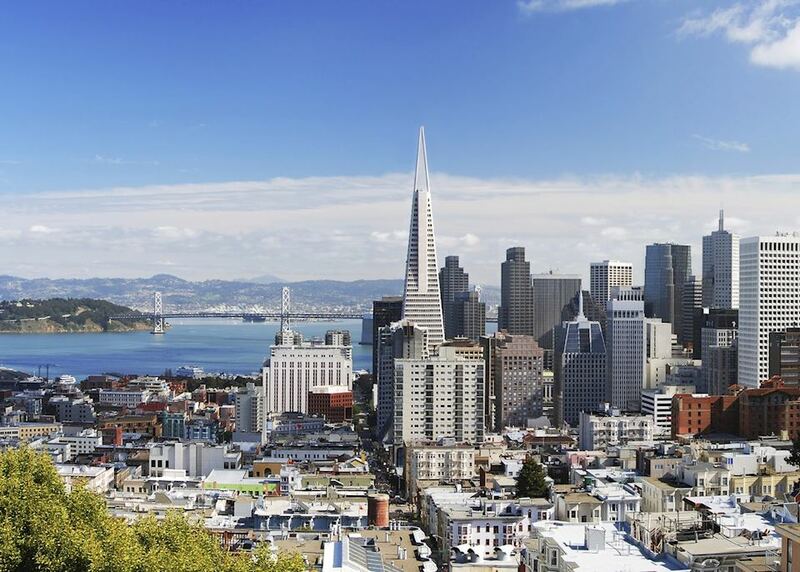 Leave the vineyards behind today and make your way west to San Francisco, which lies around an hour's drive away. 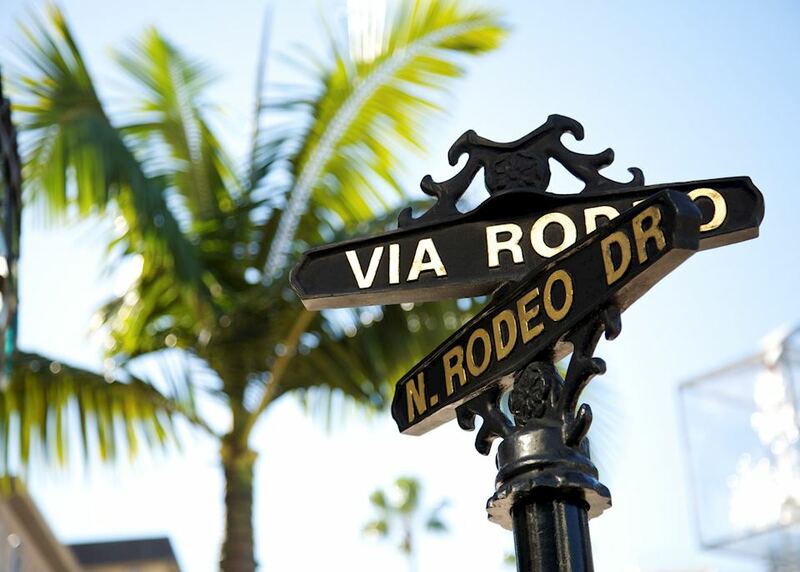 After dropping off your hire car at the downtown depot, make your own way to your hotel in the heart of the city. 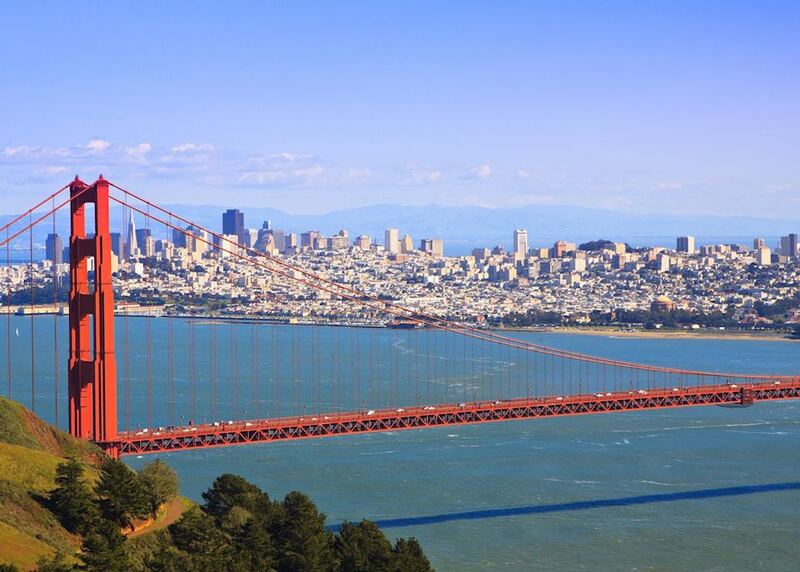 Spend the afternoon exploring just some of the city's attractions, perhaps taking a stroll or a cycle ride across the Golden Gate Bridge or visiting the resident sea lions on Pier 39. 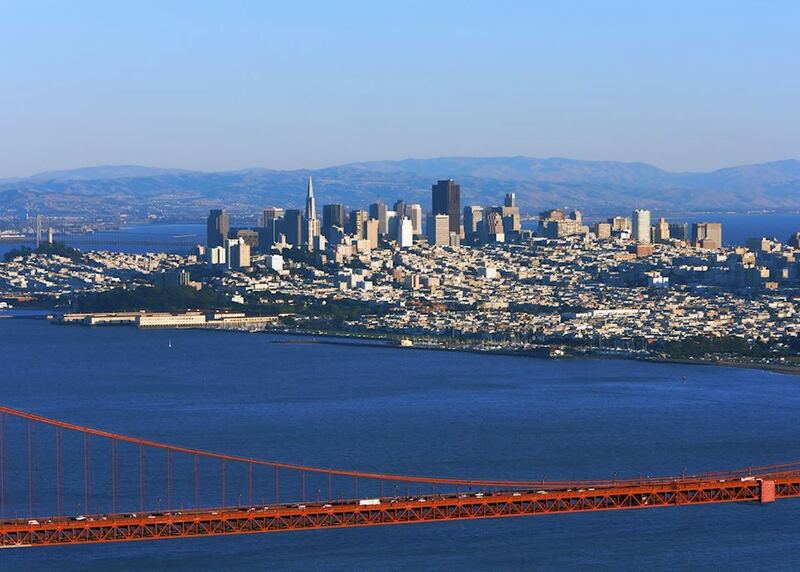 You have a full day today to explore the great city of San Francisco. 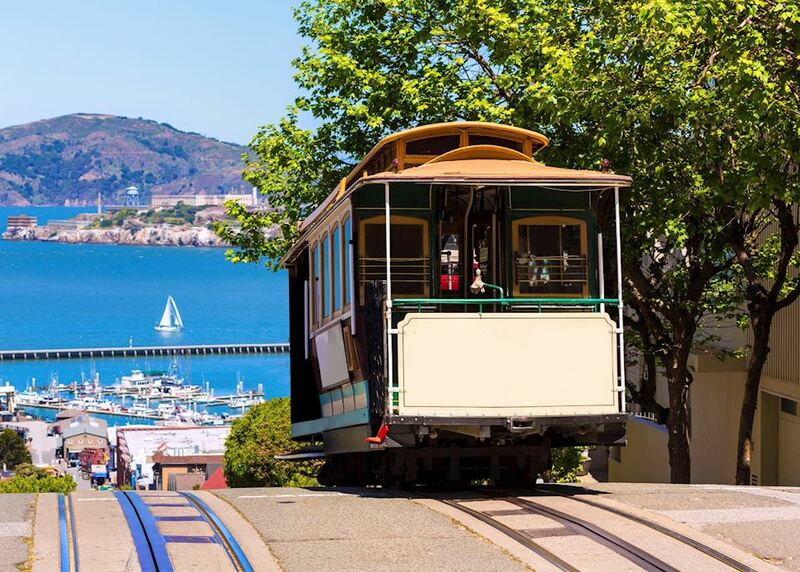 You may wish to visit vibrant Chinatown, relax in Golden Gate Park or take a tram through the city's steep streets to enjoy a seafood lunch at Fisherman's Wharf. 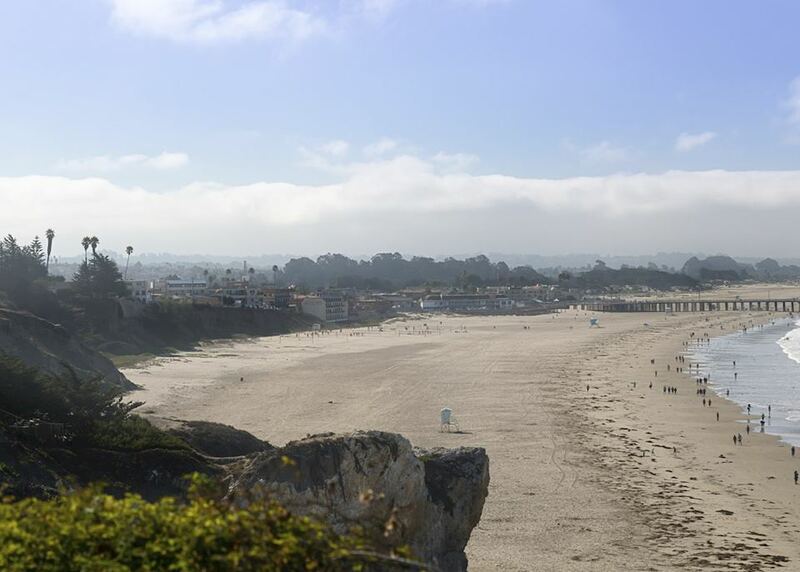 Collect your hire car and drive two and a half hours south to the delightful oceanfront town of Monterey. 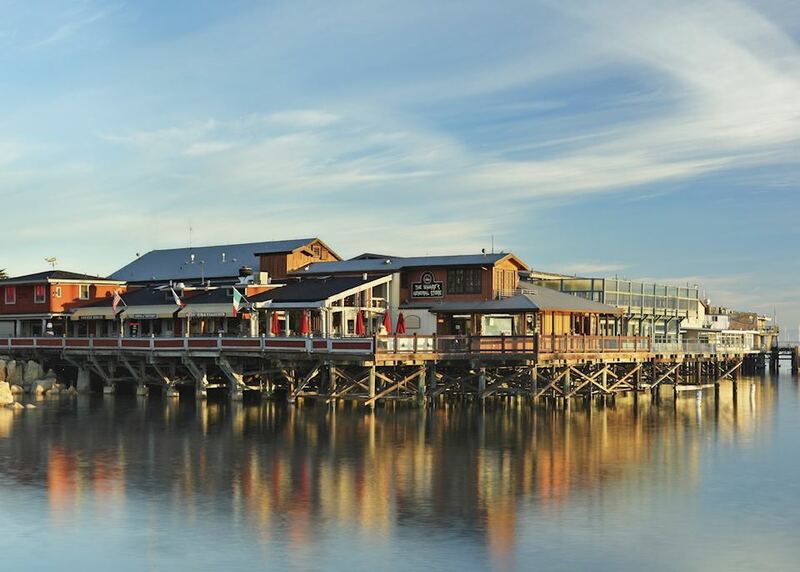 After arriving at your hotel overlooking the bayside, spend the remainder of the day exploring the quaint local area. 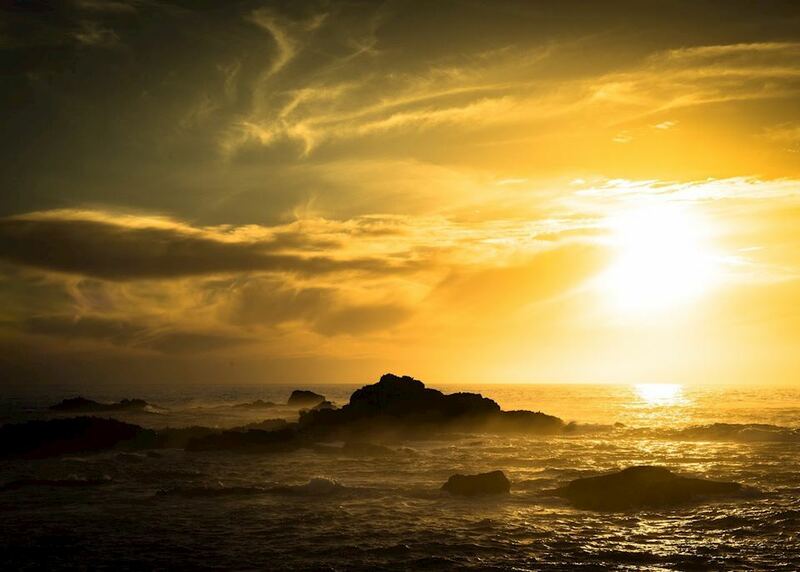 You could browse the shops, galleries and restaurants of Cannery Row or take a whale watching trip out on the bay, where humpback and blue whales can be seen between April and November. 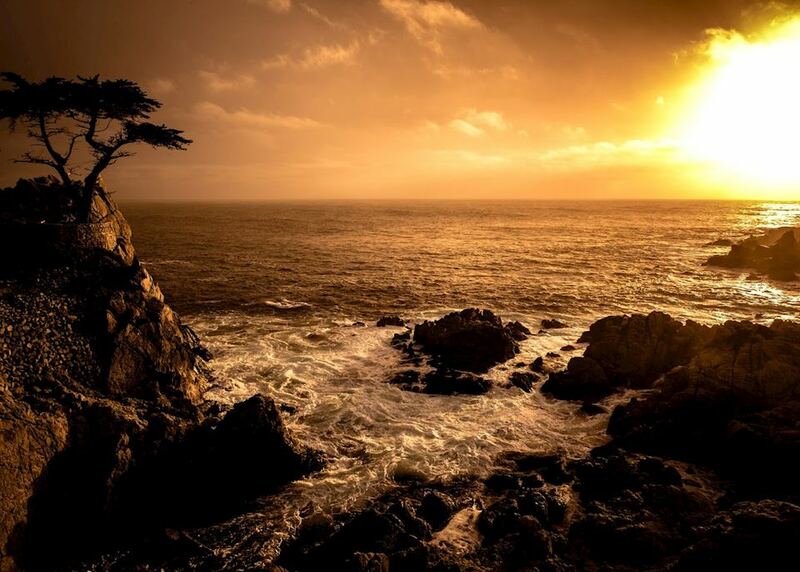 Enjoy a full day exploring Big Sur, Carmel, 17-Mile Drive and Monterey. The Monterey Bay Aquarium is well worth a visit if you're interested in learning about conservation and the local marine life. 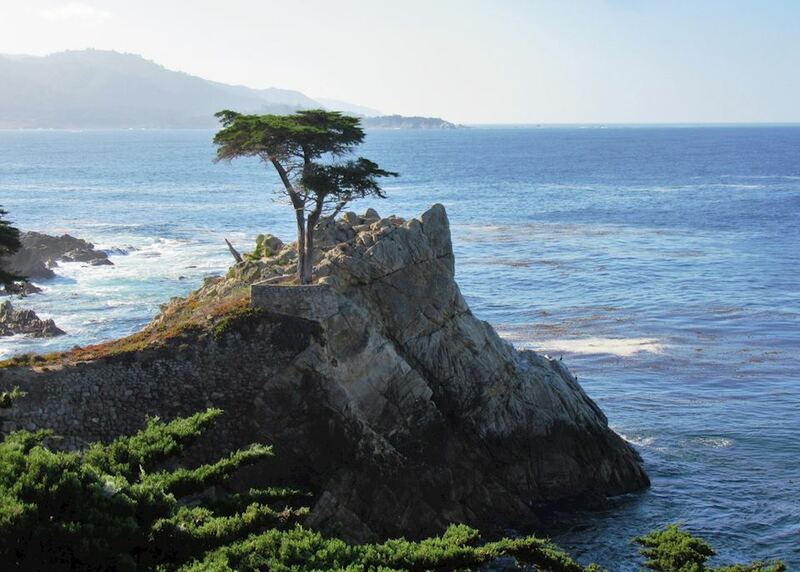 Taking the scenic 17-Mile Drive sees you pass gated mansions and luxurious golf courses, while the town of Carmel has streets lined with one-off boutiques and cafes. 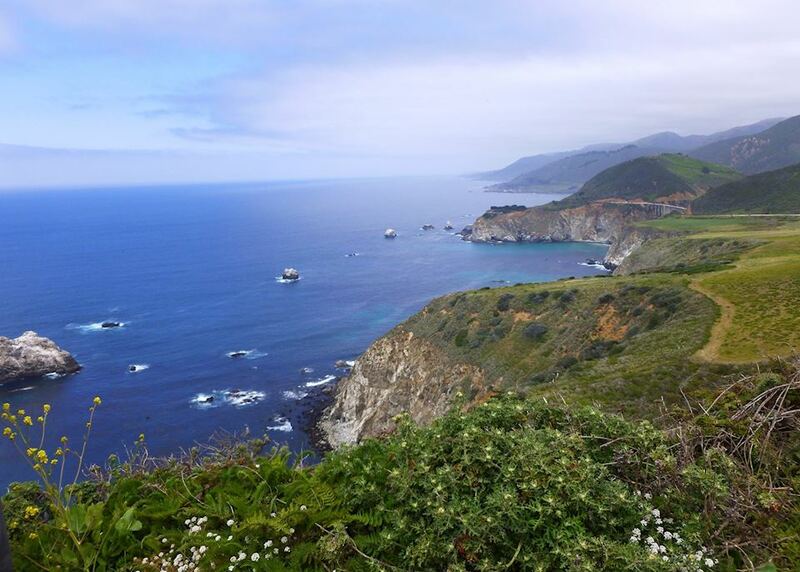 Meanwhile, the Big Sur area offers incredible views over the Pacific Ocean and the rugged coastline, as well as being home to Point Lobos State Reserve, where seals, sea lions and otters can be spotted offshore. 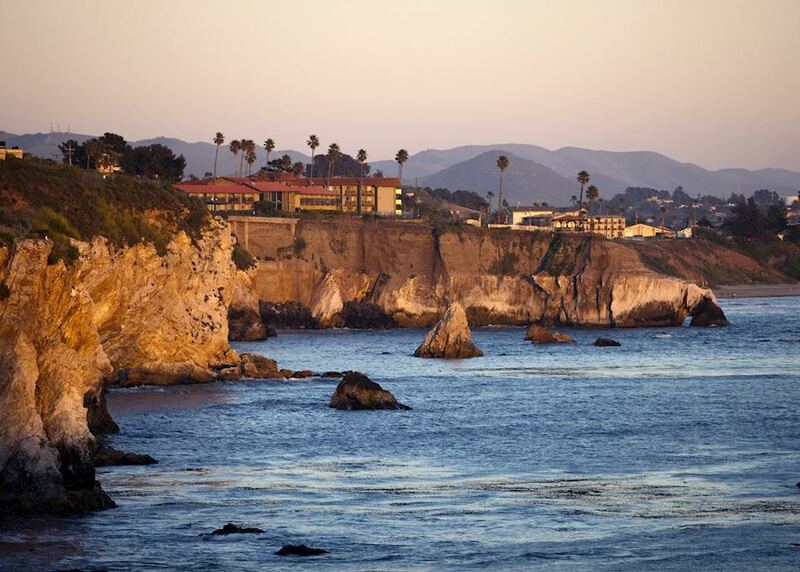 Departing Monterey at your leisure, continue along the Pacific Coast Highway for around three hours to Pismo Beach. 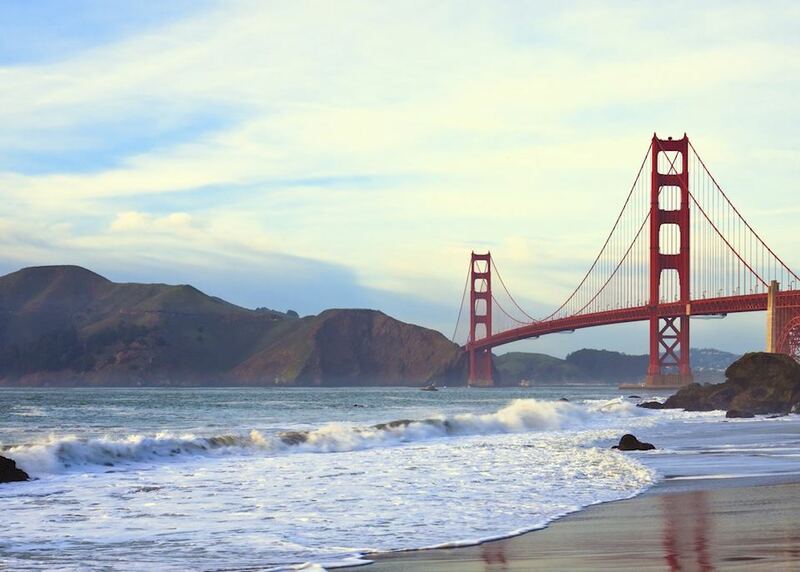 Hearst Castle is a good option to visit en route today - the stately home contains an excellent art collection and offers spectacular ocean views. 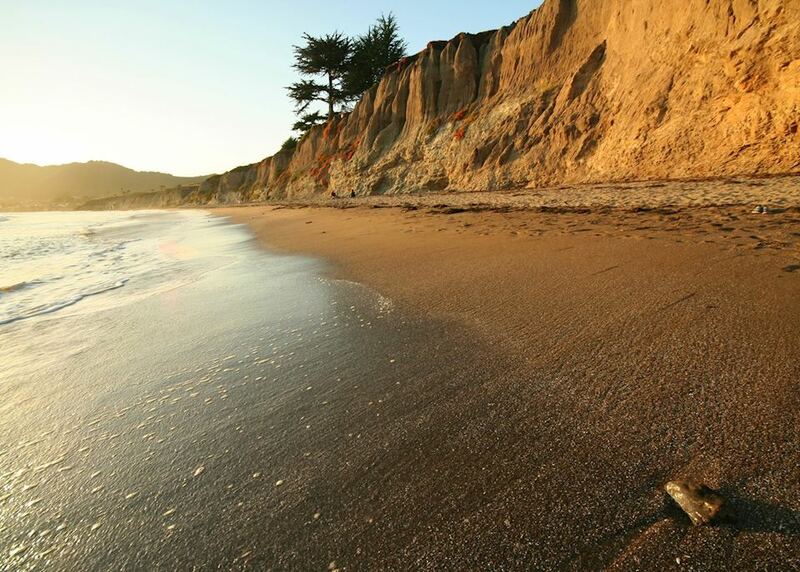 Also stop by the Piedras Blancas Rookery, where you'll find hundreds of Elephant Seals basking on the beach. 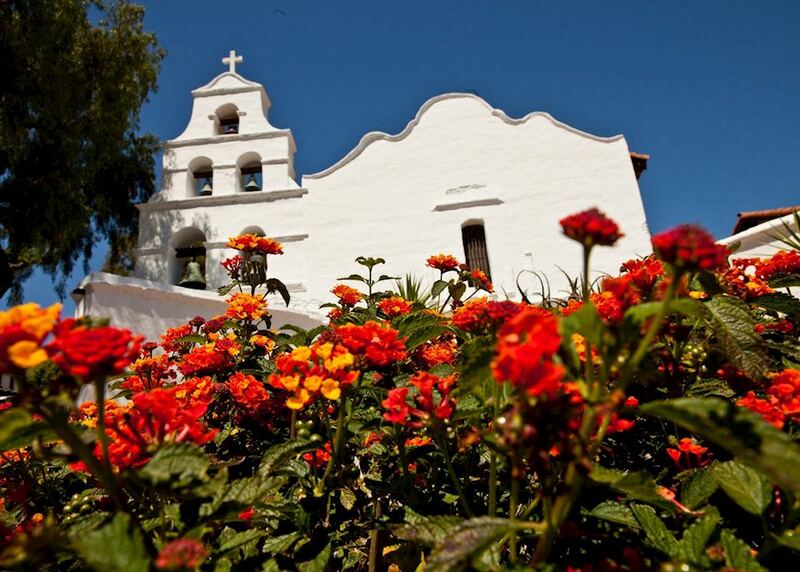 Drive an hour and a half south to Santa Barbara, formally a Spanish mission settlement. 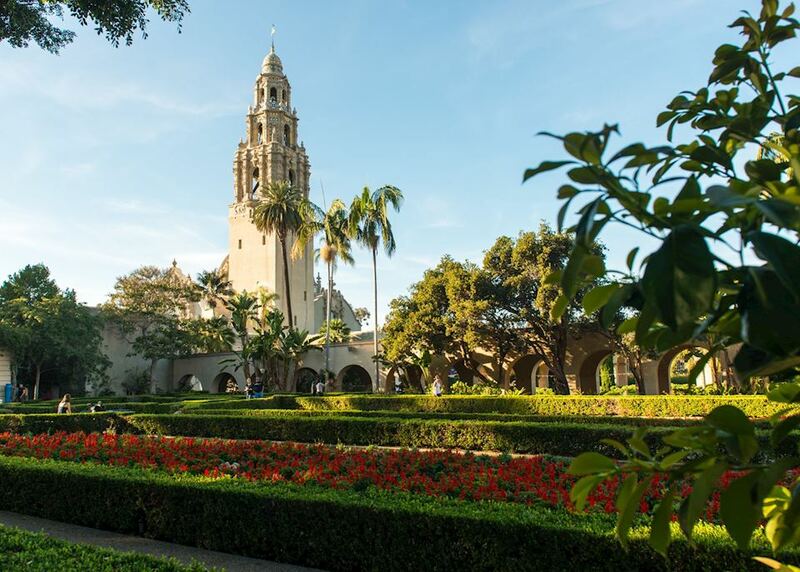 The town's history is prevalent throughout its quaint streets - you can visit historic sites such as the Old Santa Barbara Mission or the Presidio de Santa Barbara State Historic Park. 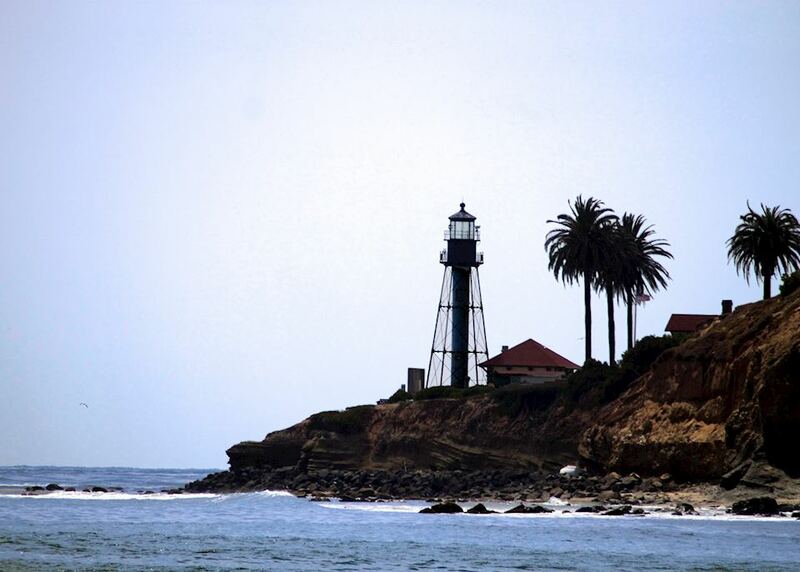 We suggest having lunch in Santa Barbara before continuing your drive south this afternoon to the sprawling metropolis of Los Angeles - a journey of around two and a half hours. 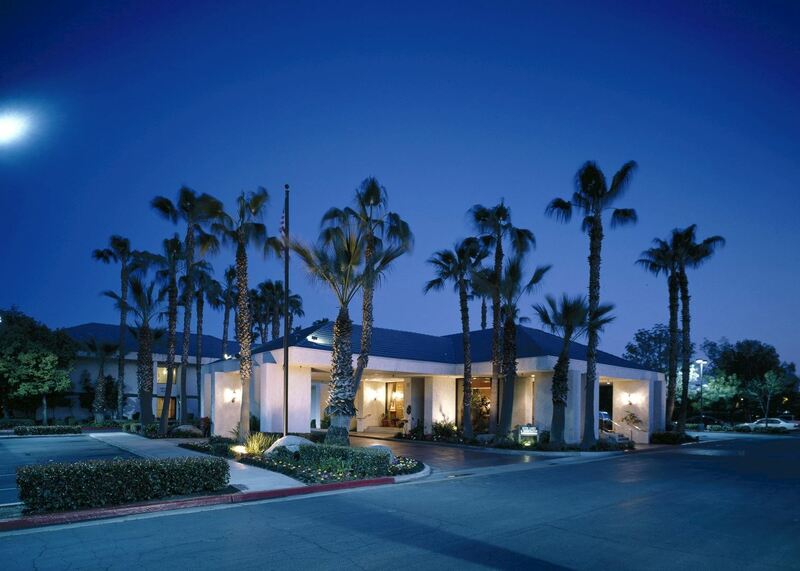 After arriving at your hotel, spend the rest of the day relaxing or exploring the surrounding area. 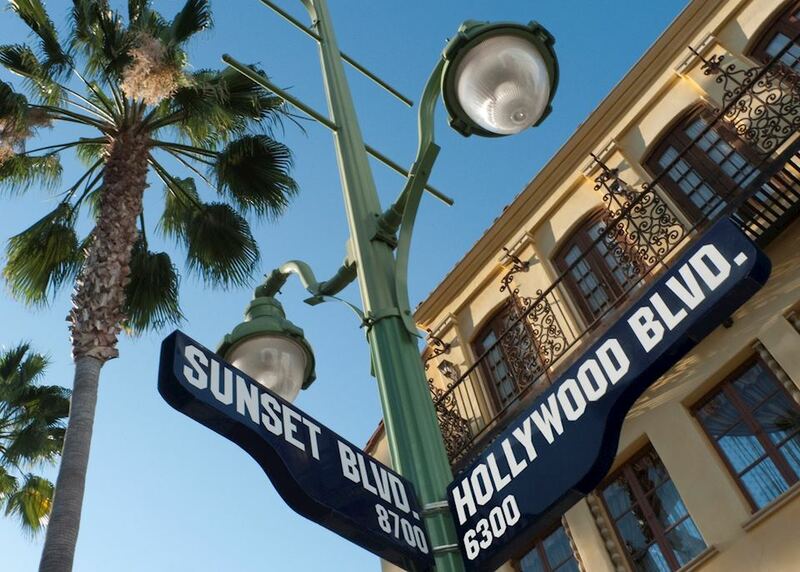 You could take a stroll along the Hollywood Walk of Fame before enjoying dinner in one of the many local restaurants. 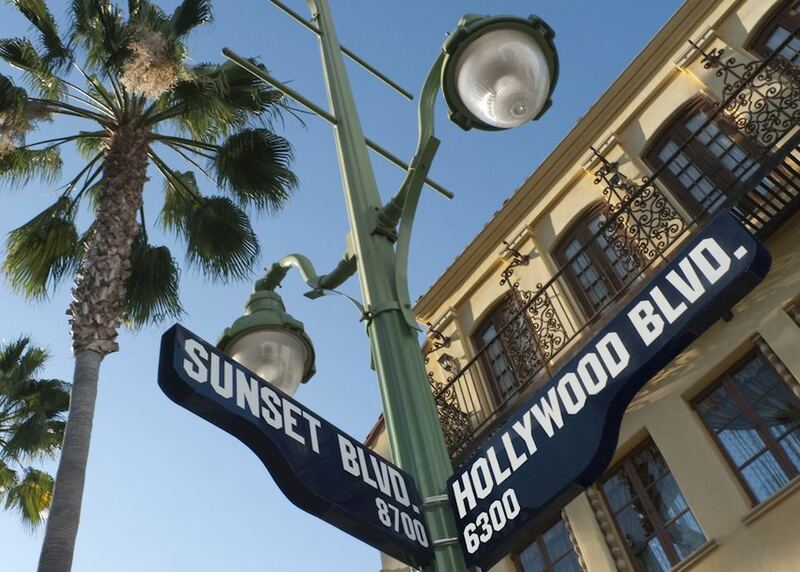 No visit to Los Angeles is complete without seeing the famous Hollywood sign, high up in the Hollywood hills, or shopping with the stars in the upmarket Beverly Hills. 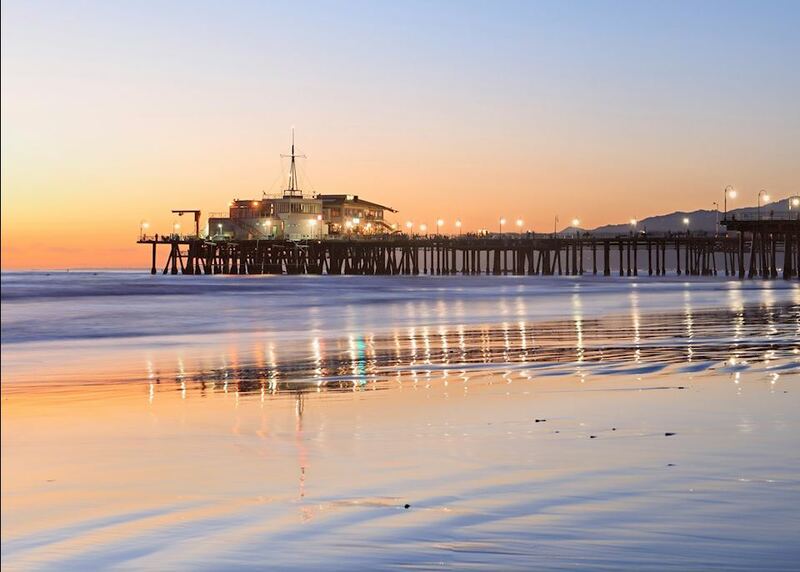 Alternatively, you may wish to simply wander through the streets of Santa Monica, with its many boutique shops, fresh fish restaurants and lively bars. 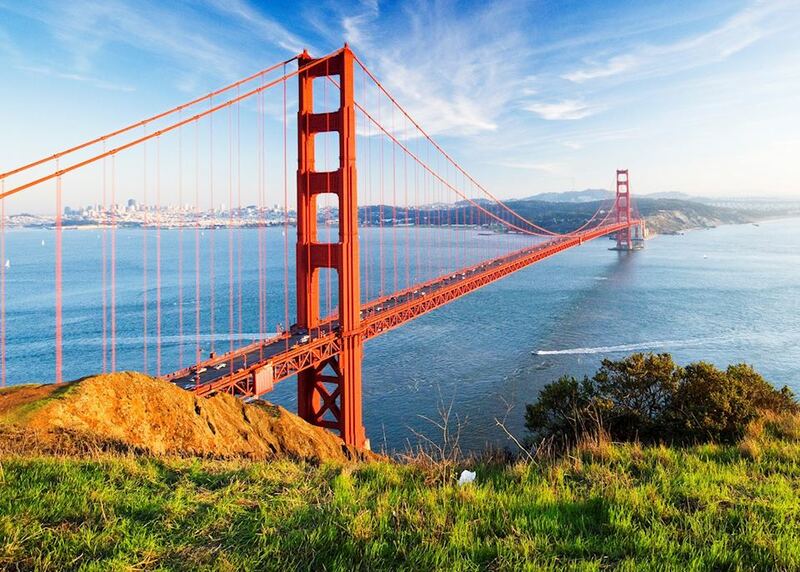 Departing Los Angeles this morning, drive for two and a half hours through the glorious scenery of Orange County to the delightful city of San Diego. 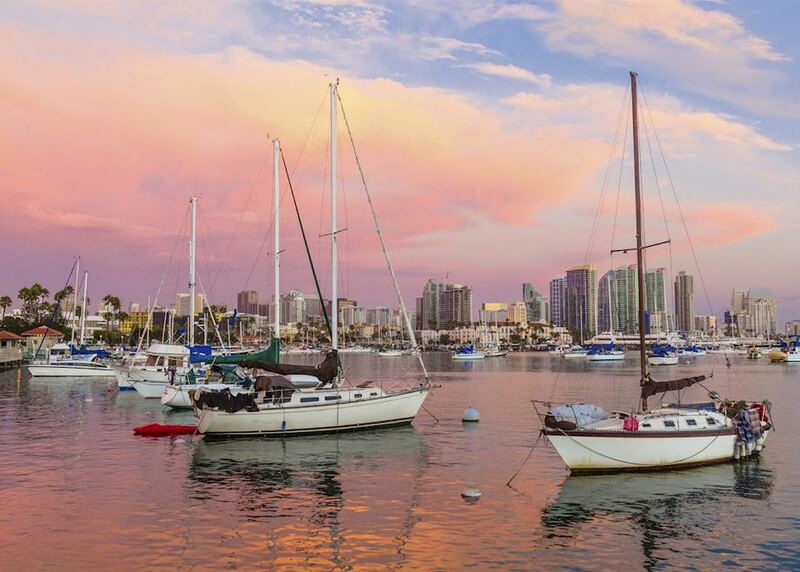 Arriving at your hotel, you can spend the rest of the day enjoying San Diego's many attractions, whether you wish to relax on the beach or learn about the area's US military history on the USS Midway - an aircraft carrier from the Cold War era that has been converted into an interesting museum. 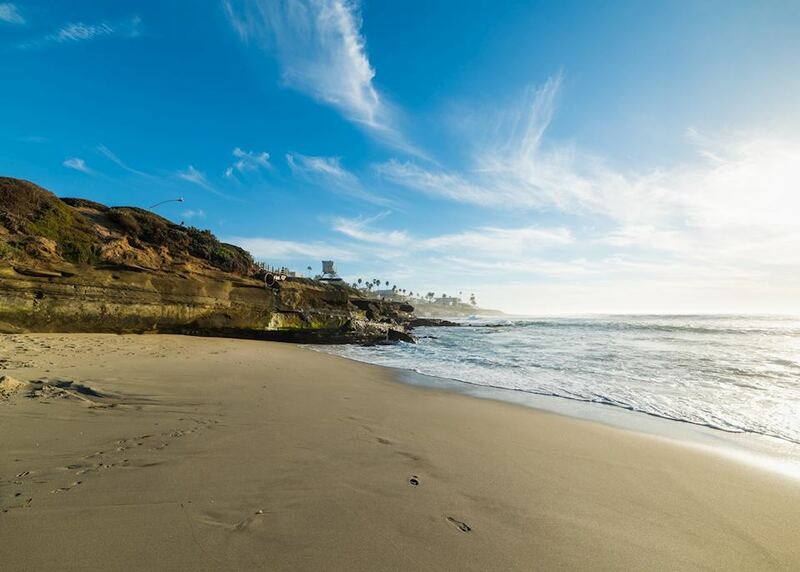 Spend the day exploring San Diego. 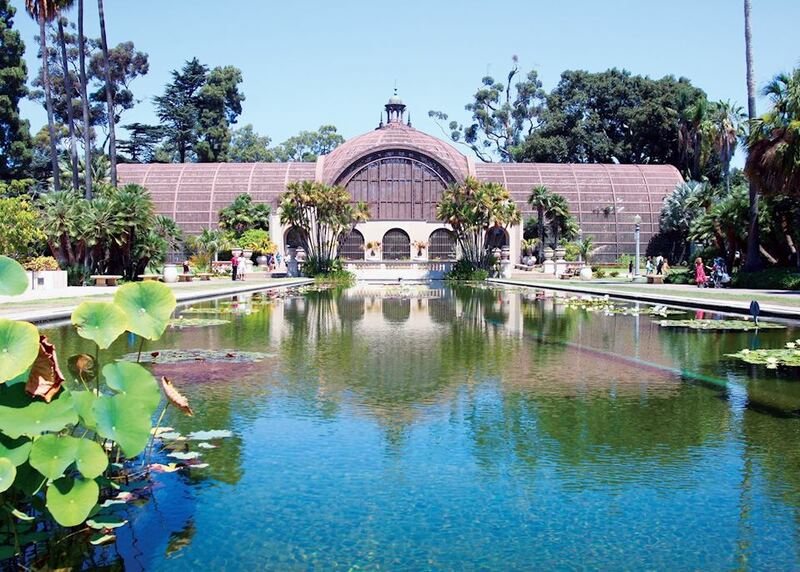 You could stroll through the gardens of Balboa Park, which is home to numerous museums and the city's famous zoo. 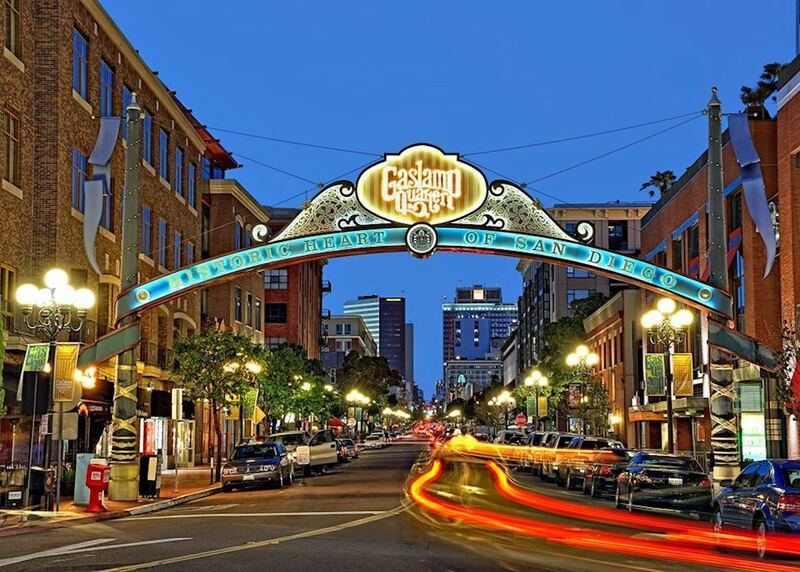 We also suggest wandering the streets of the Gaslamp Quarter in the heart of downtown, which boasts numerous shops, restaurants and lively bars that come to life at night. 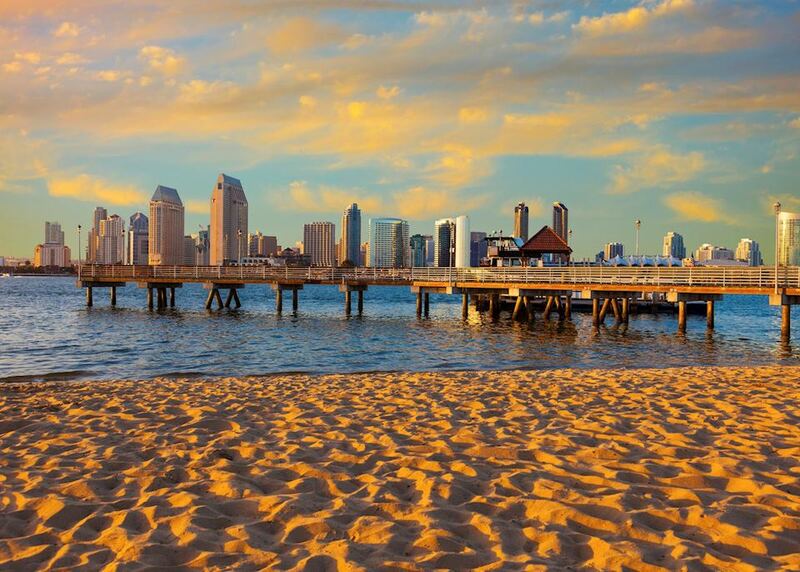 There's time today for any last-minute shopping and sight-seeing in San Diego before you head to the airport in time to board your onward flight.